Use these tips for buying a mattress that is right for you. Go and visit an exclusive mattress shop that stock the top air bed brands because they are specialists in mattresses. They are trained and aware of peoples sleeping needs and can also understand your needs better. Before you go shopping, learn about mattresses. You must know how mattresses affect lifestyle and health. Refer to some informative websites that can educate you. Consult your doctor or therapist in case you suffer from some health condition. They could advise you in making the right choice, as they know what type of mattress would address the health concerns that affect you. You could come across mattresses labeled as ‘medically approved’ or ‘orthopedic.’ These are mere claims of sellers without any authentic medical certification. You cannot judge the reliability of such claims but have to accept what the seller says. However, it is also possible that there is some truth in the claim. Instead of going by hearsay and seller’s claims, the best way to judge mattresses is to lie down on it and test how you feel about it. If you test it at the store, lie down for 10-15 minutes and the longer you lie down the more you will know about its suitability. For couples, lying down together is essential to get the right result. When testing mattresses, compare all options from pillow top to plush and firm mattresses and judge the price too. Whichever seems to provide maximum comfort should be the mattress of your choice. How much firmness is good for your health is what you should know. 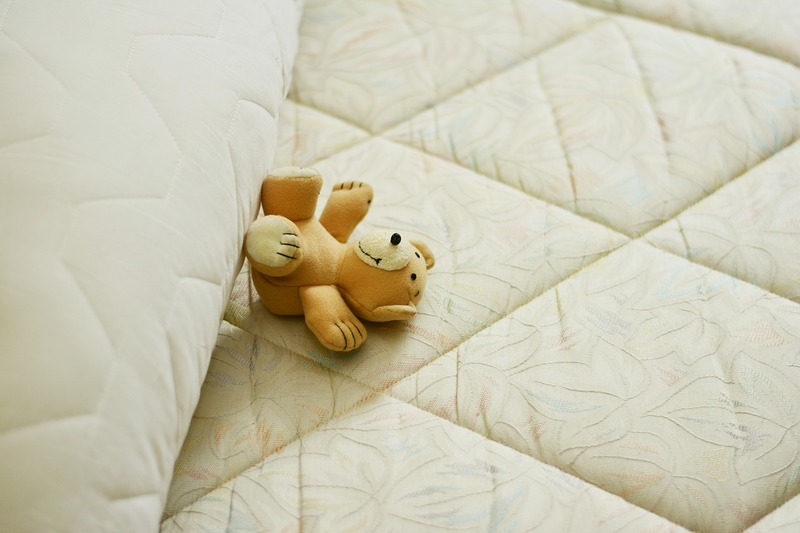 Sleeping on very hard mattresses may not be good and medium firmness is what experts recommend especially for those suffering from low back pain. Bear in mind that you want firm support and not firm feel. The feeling has to be comfortable. Adjustable beds or recliners are the right solutions for those with low back pain. Instead of lying down on your back, a half sitting posture by using an adjustable bed provides relief. The pressure on the back reduces as you raise your head and knees slightly. If you prefer pillow top mattresses, consider if you have enough weight to pass on to the mattress without which you will not feel comfortable. If you are lightweight, pillow tops are not for you. Some sellers offer comfort guarantee that involves a free trial period after which you can return the mattress if it is not to your liking. A standard 10-year warranty is what you should look for and if you find something better, that is great for your own peace of mind. Use a protective cover for the mattress so that it does not stain and keeps the warranty valid. These tips can give someone the satisfaction of making an educated choice.